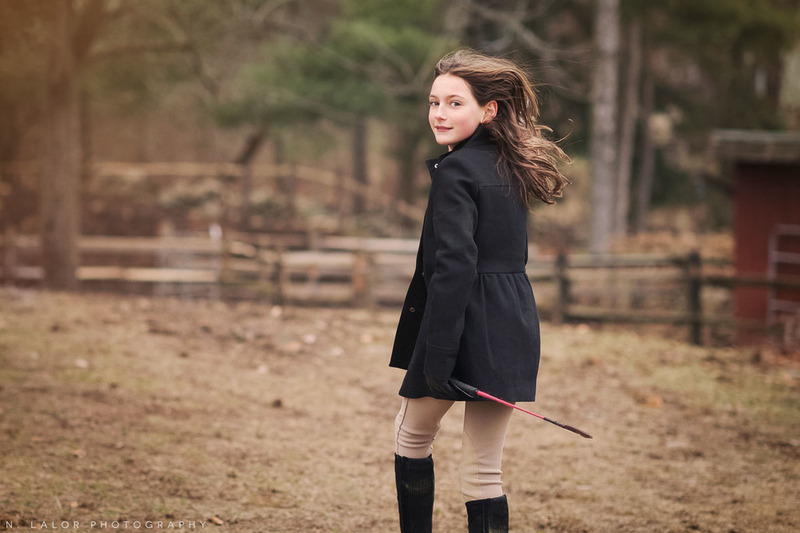 I got really excited when I met Kiera for our wardrobe consultation and we casually stumbled upon the fact that she loves to ride horses. 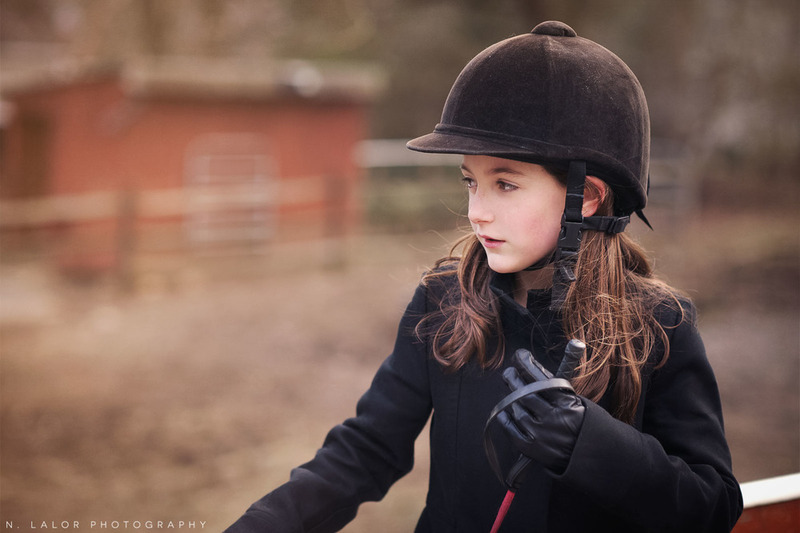 Kiera had a full equestrian outfit ready to go! 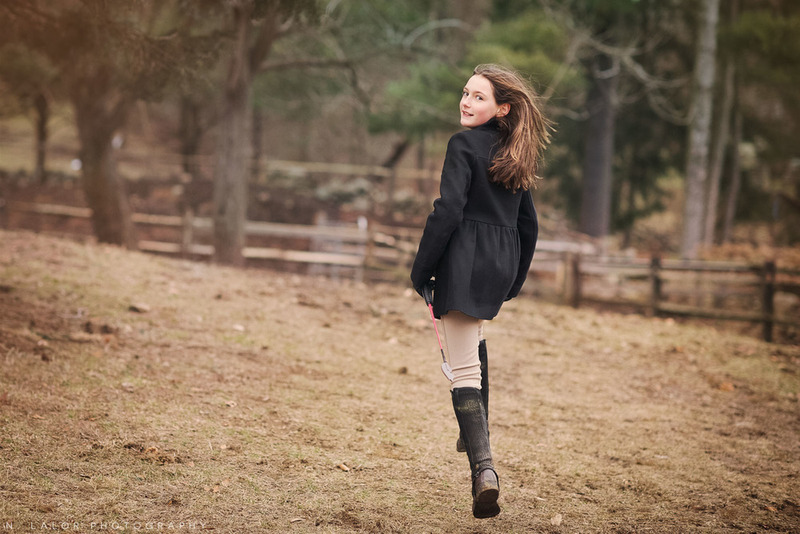 And even though it was the middle of winter, she was up for braving the cold. 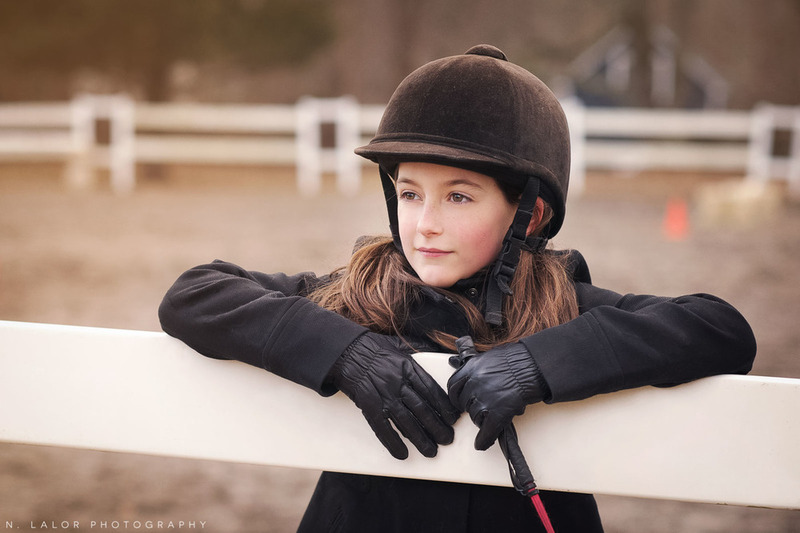 Not only did I have a beautiful young girl as a model, but Mom also arranged for us to visit Getner Barn in Norwalk for access to some horses. Unfortunately it was a bit too cold to ride - so we focused on portrait photography and savored the little bit of sunset we got. 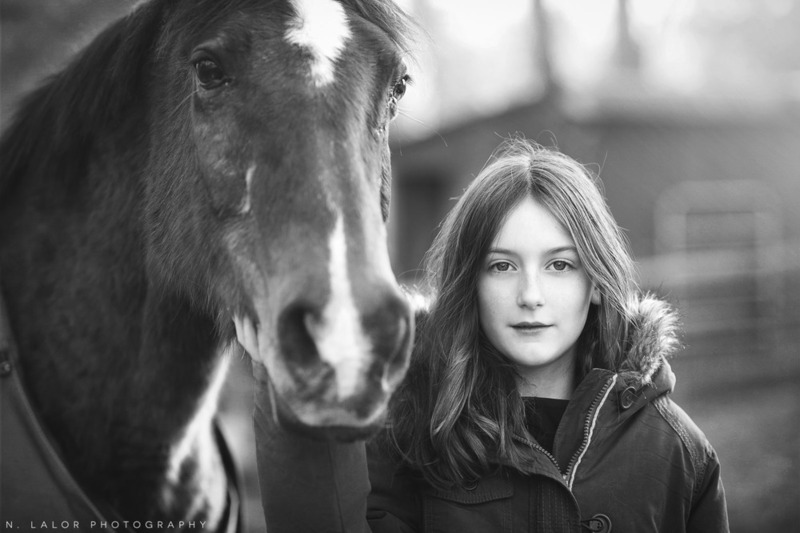 I have to say, I was quite impressed with Kiera and her natural ability to look absolutely gorgeous and relaxed around a horse. I am one lucky photographer!